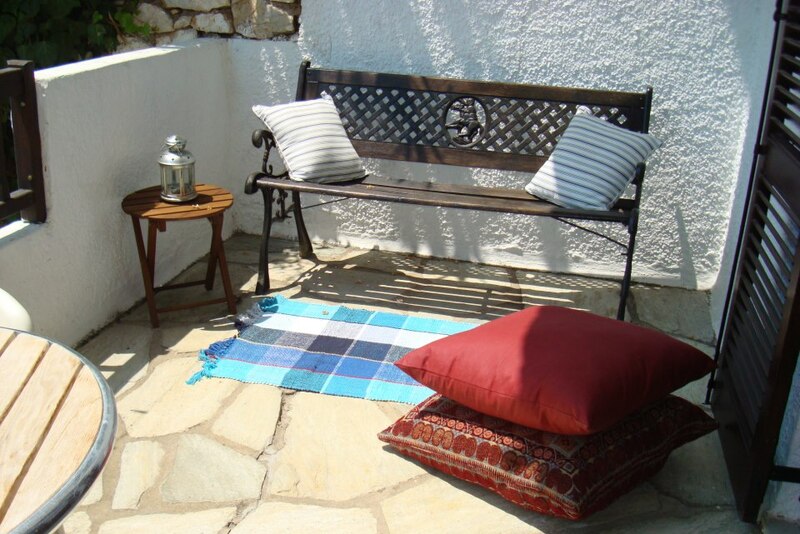 In our effort to provide a unique hospitality experience, Margi House offers a variety of different amenities and services, ideal for people that are looking for a relaxing and comfortable holiday at the island of Skiathos. 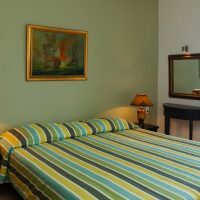 All of our rooms have been recently renovated and are fully equipped with single or double beds, comfortable bathrooms, kitchen, mini bar, air conditioning, satellite TV, safe box, free Wi-Fi and spacious balconies with an infinite view of the sea. There are also a number of different activities and amenities available in the nearby area as well as a variety of services that can be provided upon request.